Check out what's new and coming soon on the “Pardot Runway”! Pardot is constantly innovating to help empower B2B marketers to drive lead acquisition, revenue, and customer retentions. 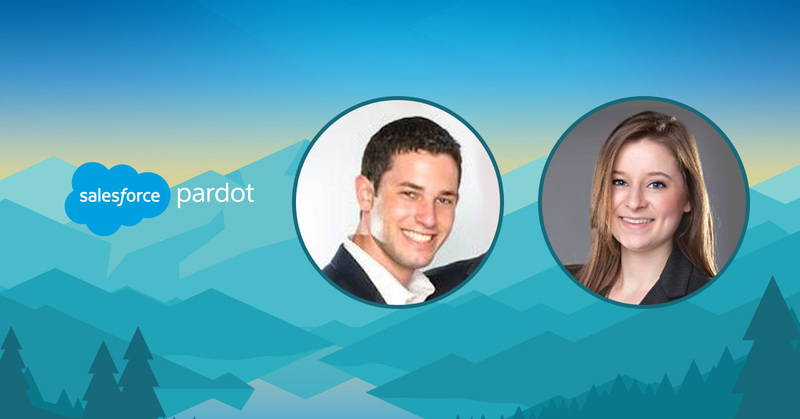 Join us as Daniel Newman, Sr. Analyst, Enablement, Salesforce and Kyra Johanson, Product Marketing Manager, Salesforce present upcoming Winter '18 releases. We will present new features that will help B2B marketers deliver relevant content, evaluate fit and engagement of sales ready prospects, and close more deals.